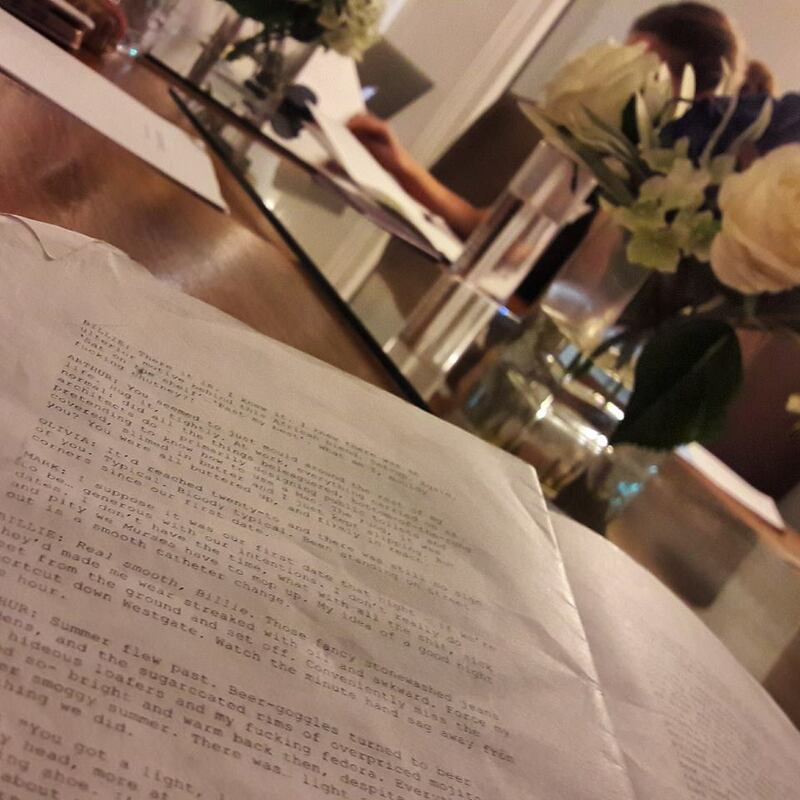 The first read through is in full swing…. 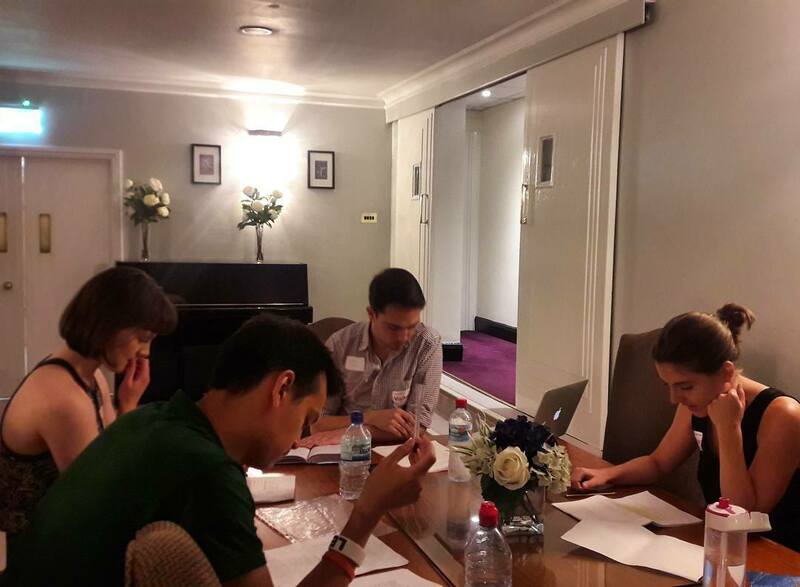 we can’t wait to introduce you to our fantastic cast! 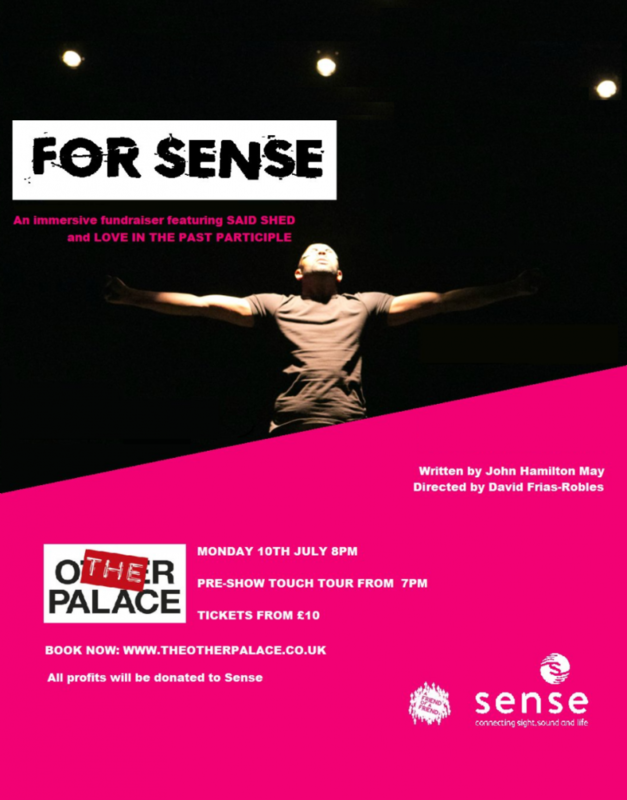 Check your inbox for this week’s newsletter from The Other Palace and click through to buy tickets to For Sense on Monday 10th July. In a crowded room a hearing sighted person sees who is talking to them and hears what they are saying. A deaf person may use their vision to lip-read what others are saying. But if they lose their sight as well, how will they know someone is trying to communicate and what they are trying to say? 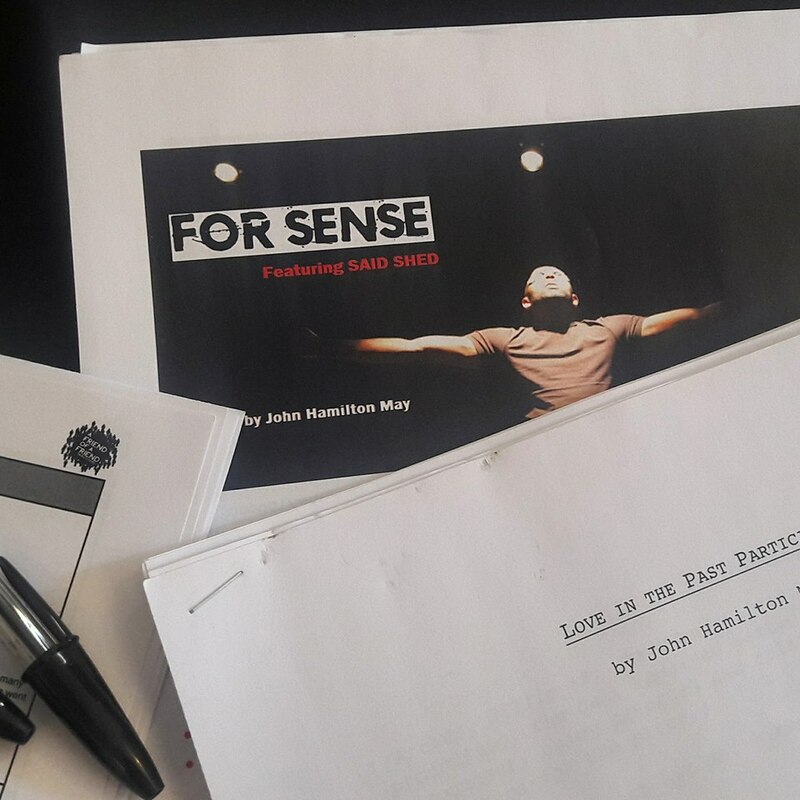 For one night only, The Other Palace hosts a unique performance of Said Shed, and the award winning Love in the Past Participle, written by John Hamilton May. 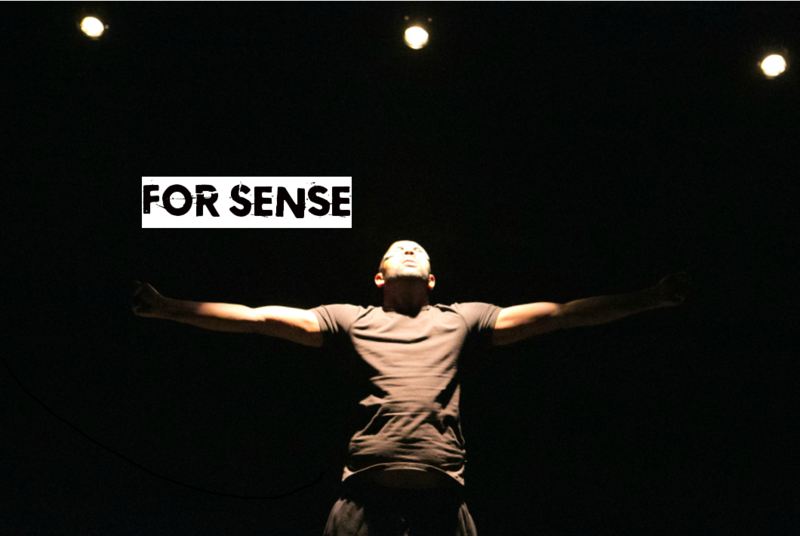 This distinctive theatrical fundraiser for deafblind charity Sense features hearing impaired performers, and challenges audiences to experience theatre in an entirely new way. 1 in 7 people in the UK (9 million) are deaf or hard of hearing, and there are 1.86 million people in the UK with sight loss. Living without the ability to fully connect with your surroundings can be isolating, and those with sight or hearing loss can face challenges and fundamental restrictions on how they communicate with the world. For an estimated 250,000 deafblind people in the UK, lack of both sight and hearing is a daily struggle. Our world is organised around hearing sighted people, and this can present many challenges to a person who is deafblind or has sensory impairments. Together with director David Frias-Robles, A Friend of a Friend Productions returns to invite theatregoers to relinquish their sense of sight and sound at the door.